Guangzhou Trend Water Park Equipment Co., Ltd holds the most market share in the water amusement industry in the country. Furthermore, the quality of its equipment is always guaranteed because the company manufactures its aqua park equipment in its own 200,000 sqm factory. With its own R&D center, this company is capable to develop the latest technologies in the water park industry as well as perform an excellent test and quality control. 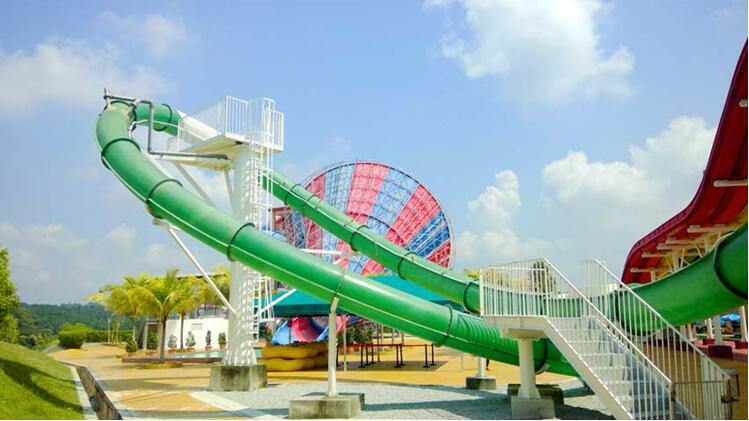 Supported by more than 400 experienced technicians, Guangzhou Trend Water Park Equipment Co., Ltd k is ready to meet the demands of ****** clients.